Joint Chiropractic Marketing with your Massage Therapist provides both parties with a mutually beneficial business outcome! Most Massage Therapists do not fully understand the benefits of marketing with the Chiropractor/Practice of which the Massage Therapists resides. In theory it could be a gold mine for them as they will not take on the expense of marketing but yet they benefit from the new massage patients. It is all too common for a Chiropractor pick out a new patient special that includes massage only to have massage removed after the Massage Therapist does not want to provide a complimentary massage. They immediately think that they will lose money but in fact they won’t as they will receive more new patients creating more revenue than the charging for a massage. The Massage Therapist often times does not understand the big picture. By providing a complimentary massage in conjunction with the Chiropractor’s Complimentary Exam the amount of new massage patients will increase all while the Chiropractor is paying for the marketing. 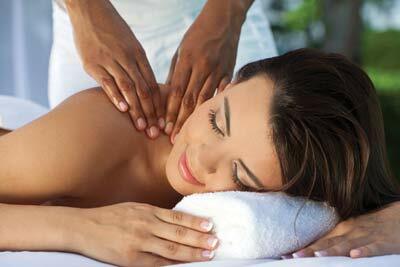 Joint Marketing with your Massage Therapist is a WIN WIN situation for both.